Enroll in a Comprehensive Classroom or LiveOnline prep course from Sept. 25–Nov. 9, and receive a $305 discount (an additional Savings Up To $200 from your current 10% offer). 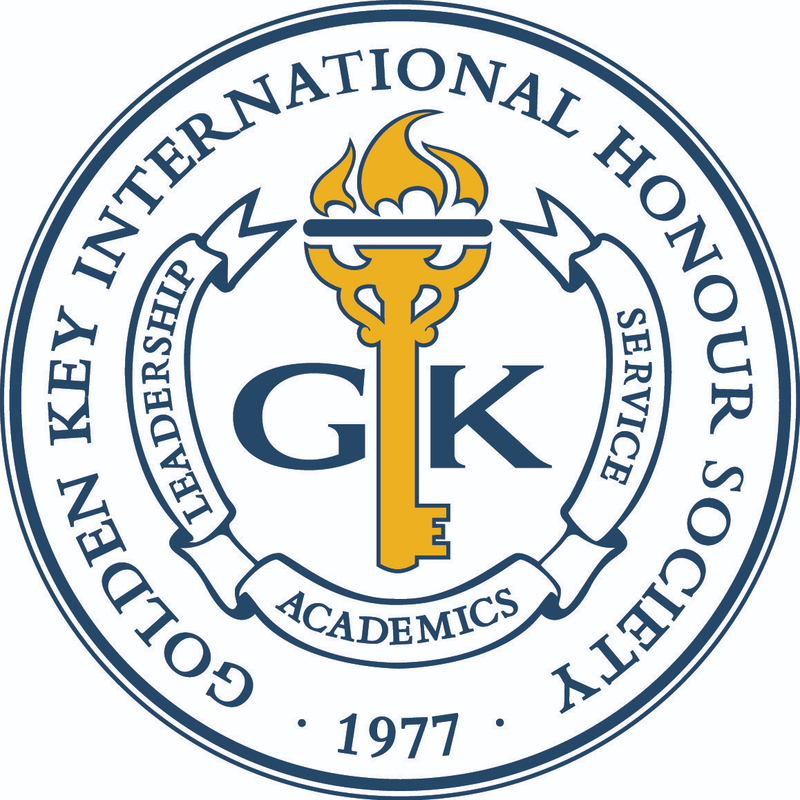 Enroll online with the appropriate promo code from www.PrincetonReview.com/goldenkey, or mention the code when you enroll by calling 800-2Review.